Grand National 2014: Where did your horse finish? 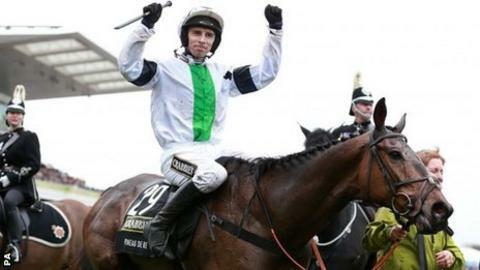 Pineau De Re won the 167th Grand National by five lengths from Balthazar King, with joint favourite Double Seven in third. Find out how your horse fared in the world's biggest steeplechase.